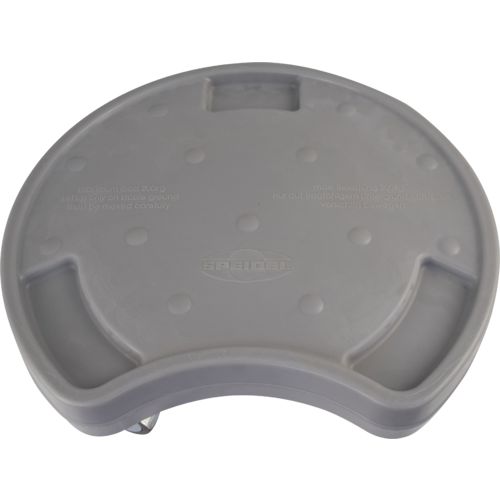 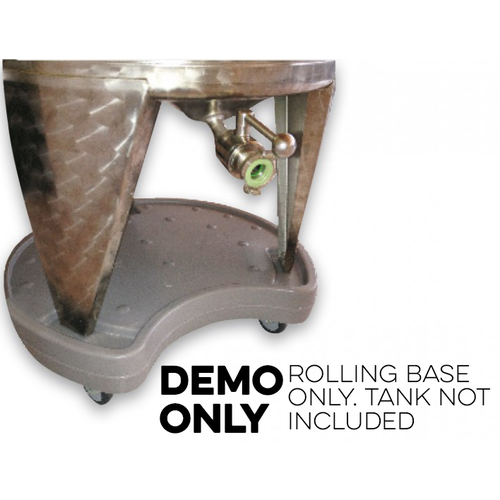 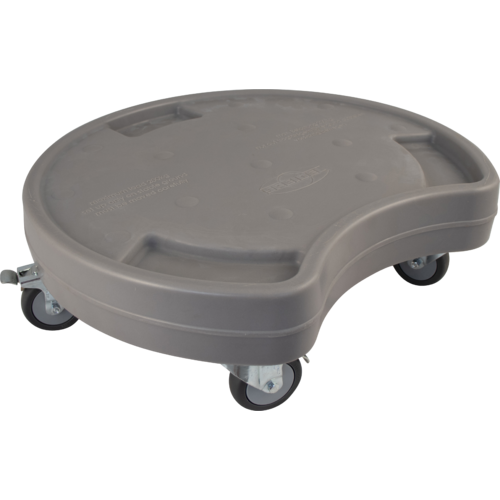 Conveniently move your fermentation tank around your facility with this Molded Rolling Base. 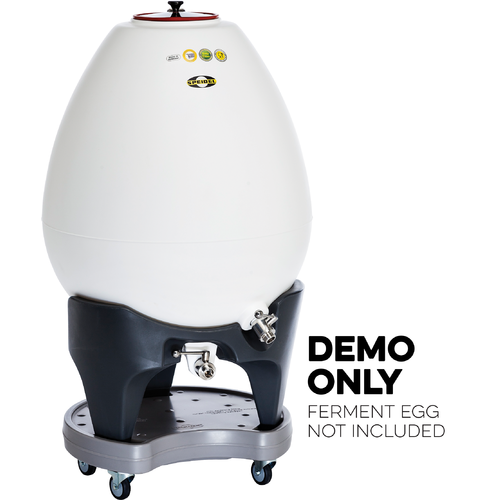 This unit is designed to work with Speidel FD 60 L and 120 L Fermentation Tanks*. 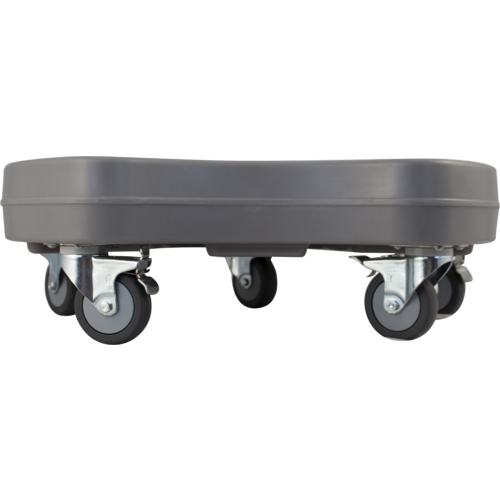 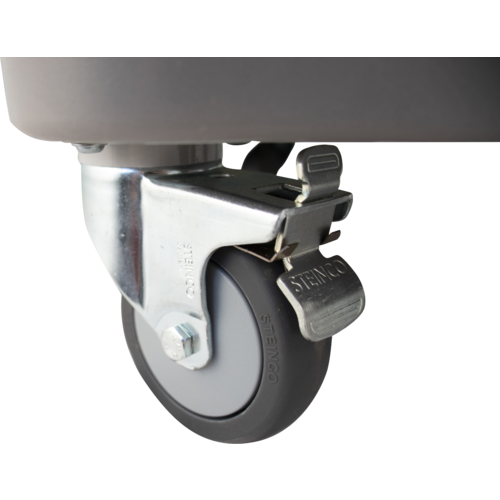 High quality casters allow for easy relocation of tank as necessary for cleaning / general winery work.